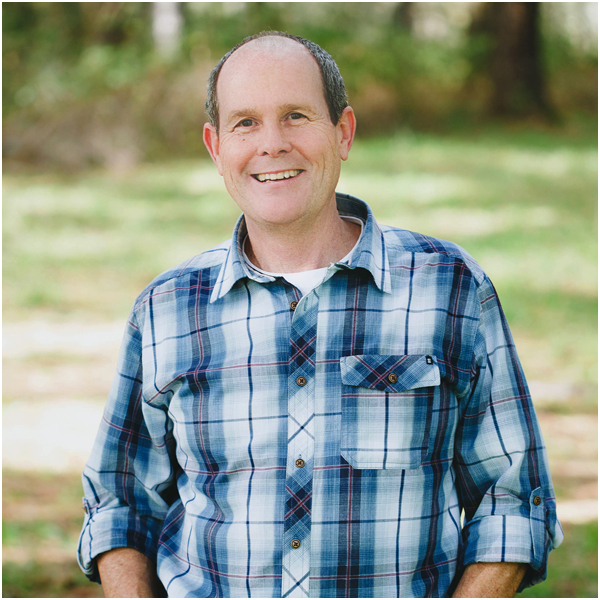 Paul joined the FC staff in 1986 as the lead pastor. He and his wife, Jan, were very young when they accepted the call to Pastor a small group of 50 people who had been without a pastor for one and a half years. Paul transitioned to be the Pastor of Teaching and Assimilation in 2006. Paul grew up in a Pastor’s home that moved about every five years until finally settling in Coos Bay, Oregon, which is where he attended high school. Paul studied at Multnomah School of the Bible (now Multnomah University) in 1979, which is also the place where he and Jan met. Paul and Jan served in a Youth ministry in Lynden Washington until they came to Sutherlin in 1986. “Our prayer,” says Paul, “was that the ministry here would prosper in such a way that everyone would clearly see it was God at work”. That prayer has been answered. Paul and Jan have three daughters, Megan, Jodi and Ronda.